A selection from a quarter-century's worth of poetic work, this book draws on Peter Robinson's four books of poetry, adding a group of early poems and a section of new work. The poems focus on the challenges facing expatriate poets, including how to negotiate cultural differences, how to relate to the world they have left, and how to distinguish themselves from their predecessors. 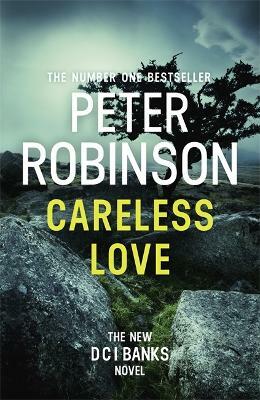 Robinson's writing is remarkable for its emotional complexity. 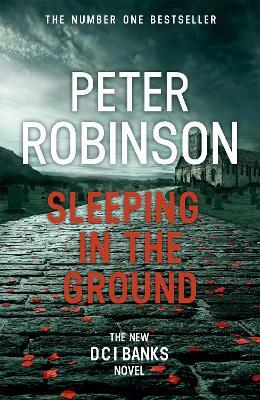 Buy Selected Poems: Peter Robinson by Peter Robinson from Australia's Online Independent Bookstore, Boomerang Books.